Medical Visits - Non-emergency Medical Visits , Dialysis Treatments, Outpatient Surgeries and Hospital Checkouts. Wheelchair accessible vans are available. Social Visits: Excellent for transport of child, friend or relative. 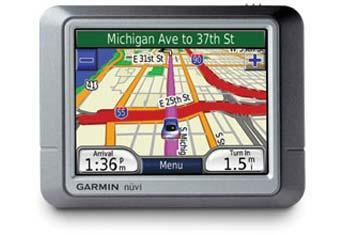 Our professionally trained drivers will get them directly there Ð safely, without any hassles or worries. Out on the town - Leave the driving to us when you go out in the city for entertainment. Choose Yellow Cab as your designated driver. 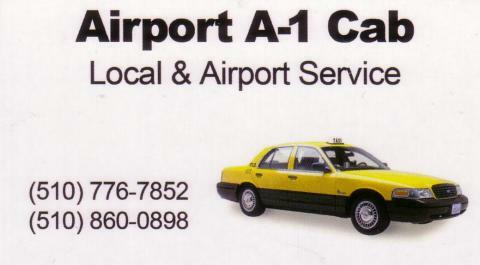 Shopping Malls - Let Yellow Cab be your passport to convenience when traveling to the mall or shopping center. Grocery Shopping - In addition to giving you exceptional service to your destination, Yellow Cab's drivers can assist by loading groceries on your return trip. Senior Citizen Service -The Direct way for Seniors to get around town for - family visits, medical appointments, shopping, theater/plays, dining, to the airport and more. 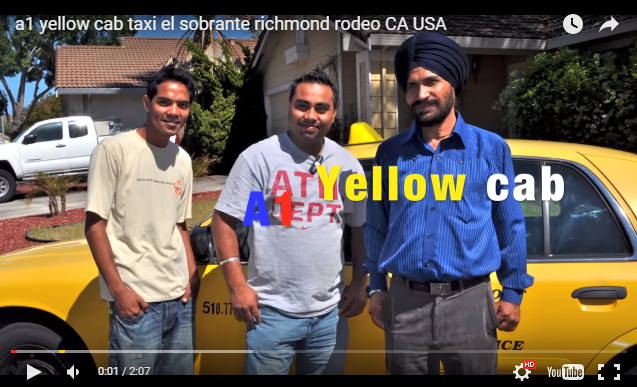 A1-Yellow Cab 980 manor rd El Sobrante CA 94803, El Sobrante, CA 94803,510-374-3666, 510-776-7852. Web Design & SEO service: baynetsolution.com 510-684-7207 . Simple theme. Powered by Blogger.